Under the watchful eye of DCS James Langton, DCI Anna Travis takes charge of an investigation for the first time. But is it purely a missing person's case - or a full blown murder enquiry? 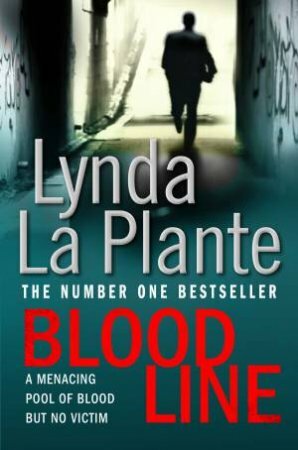 An ominous pool of blood and no victim lead Anna on a desperate hunt for a man who has disappeared without trace.